What a week it was! 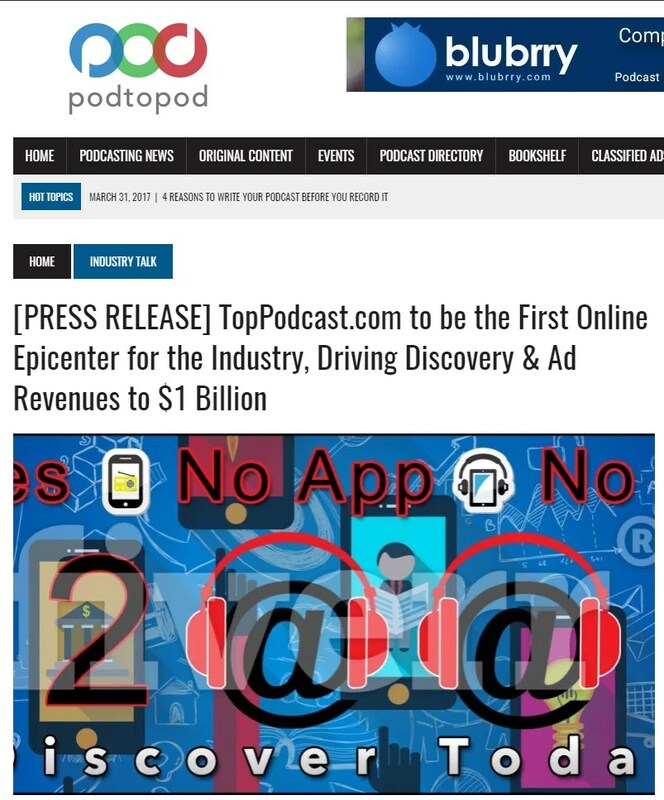 The launch of TopPodcast.com was an overwhelming success…especially with the feedback from industry insiders & podcasters alike. 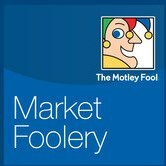 Yahoo Finance Picked Up The Presser! All Access Welcomes Us To the World! get that information as well. Please get back to me when you have a moment. The overwhelming response from professionals like Chris Hill was on par with what we had hoped! 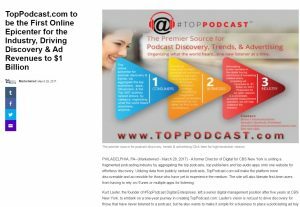 We are industry advocates, pushing out discovery that will drive first-time listeners to discover then subscribe to content creators feeds. Just as important, we have some exciting announcements on the horizon, for the independents and ‘start-up’ podcasters….so stay tuned…it will transform the industry for newcomers. As we update our 90 for 90, you’ll see shows like the ones below being featured for discovery. Interestingly enough, a handful of ad agencies inquired about our business model (this surprised us). They really weren’t that interested in our innovative premise of driving awareness and discovery but more curiously focused on how we are going to monetize the site. Many were a little aggressive in their inquisitiveness, assuming we were actually going to divulge proprietary insight on existing & future revenue streams. 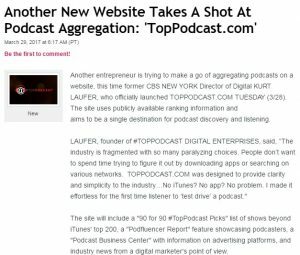 We gave them a few nuggets to digest on about our Podcast Business Center…but this site was developed for the industry, especially content creators, as a place for new listeners to test drive and discover their shows! 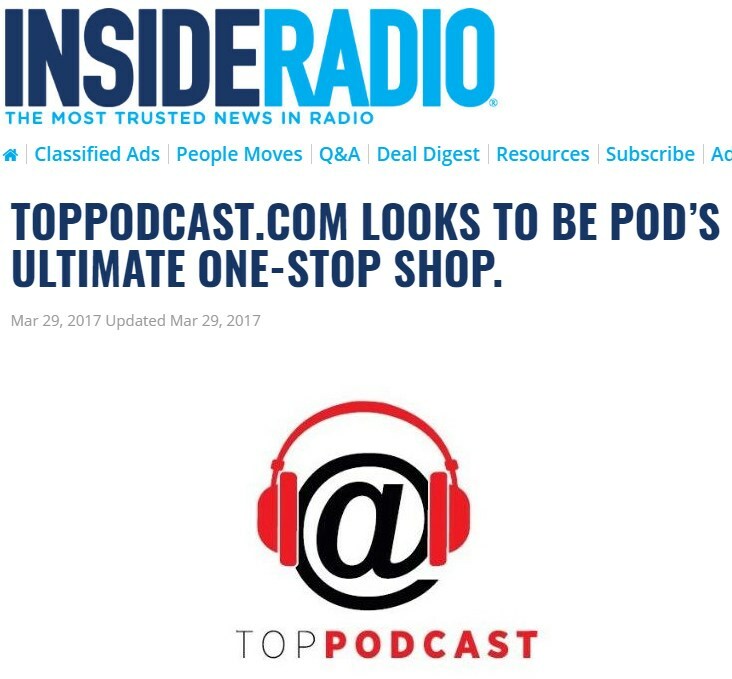 There’s so much more on the horizon than anyone realizes…Stay Tuned…the team at TopPodcast.com is just getting started! Ironically enough, the night before the launch, I wanted to provide an industry insider ‘the scoop’ on our launch. 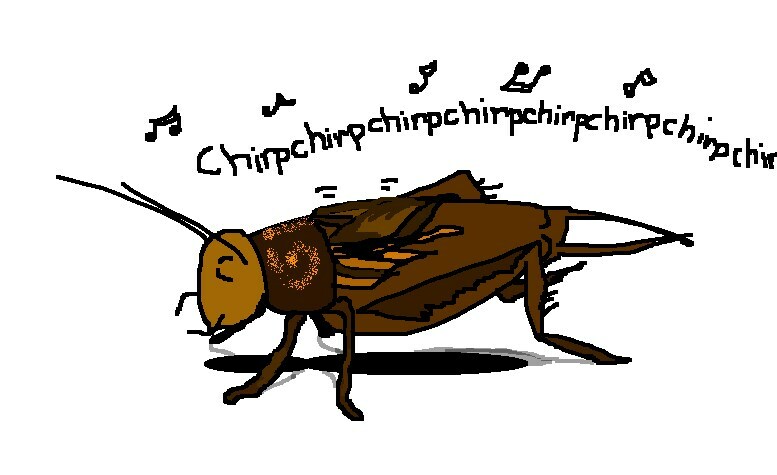 So, after much consideration, I decided to throw it at Nick Quah, at HotPodNews. Despite my brilliant idea to ‘try’ and give someone the scoop 12 hours before it hit the wire, we received the kind of overwhelming press I can only hope for on behalf of my clients. Maybe it’s best he didn’t decide to run with it. And maybe he never will. 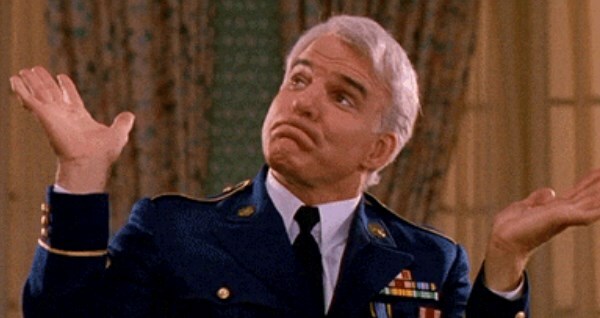 Nonetheless, we were rather surprised (and curious) that an industry insider didn’t take the scoop, especially with all the granular podcast news Nick pushes out weekly. It’s certainly curious. 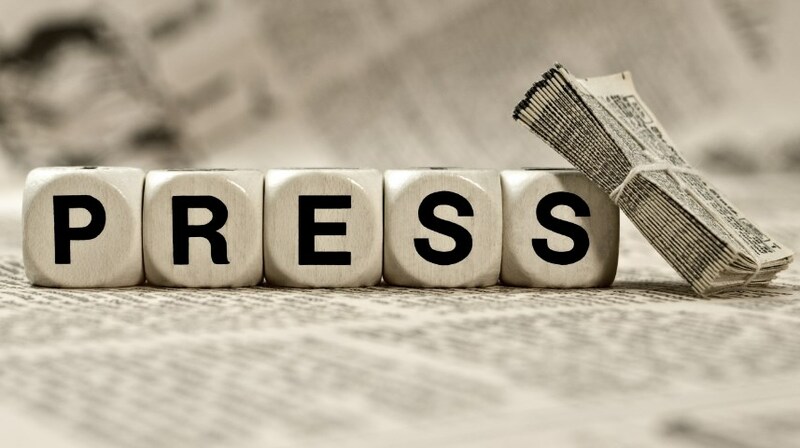 Thanks to all of the press that continue to inquire about interviews & comment. This week, we’ve set up interviews with Mathew Passey of podtopod, Brad Segall of KYW NewsRadio (thanks to both of them), and many more are on the docket.